The Purpose Society is a monthly membership program designed to help moms with full lives get intentional, reach their goals, simplify, and live well. Instead of sporadically trying to balance it all, we focus on one area of life per month so you are reaching goals and making steady progress, all while connecting with like-minded women around the world in an exclusive community. Do you struggle to manage it all in your mom life? Are you actually enjoying your motherhood? Or do you feel like you’re constantly frantic, just trying to get through the day until you collapse, exhausted? I so relate. As a business owner and homeschooling mom of four young kids, it feels like I need a 35-hour day. 24 is never enough! Take ownership of our time and fight for a motherhood lived abundantly. The Purpose Society provides quick, pointed, and effective guidance that will help you declutter, simplify, improve, and focus in every area of your life as a mom. "Watch the trailer for a deeper understanding of who my Society is for and why I started it!" An archive of video recordings, checklists, worksheets, + more. A new focus area with goals to work toward every month. On other Allie Casazza programs and digital products. A member-only Facebook group for community + interaction with Allie. A word of encouragement, inspiration + wisdom from Allie. Dig deep + speak life as we focus on different areas of home, self + family. A physical reminder of what you’re working toward each month. For the on-the-go mama who wants access while out and about. Hear from other global influencers in the private community. Stop floundering in life, barely making it through. 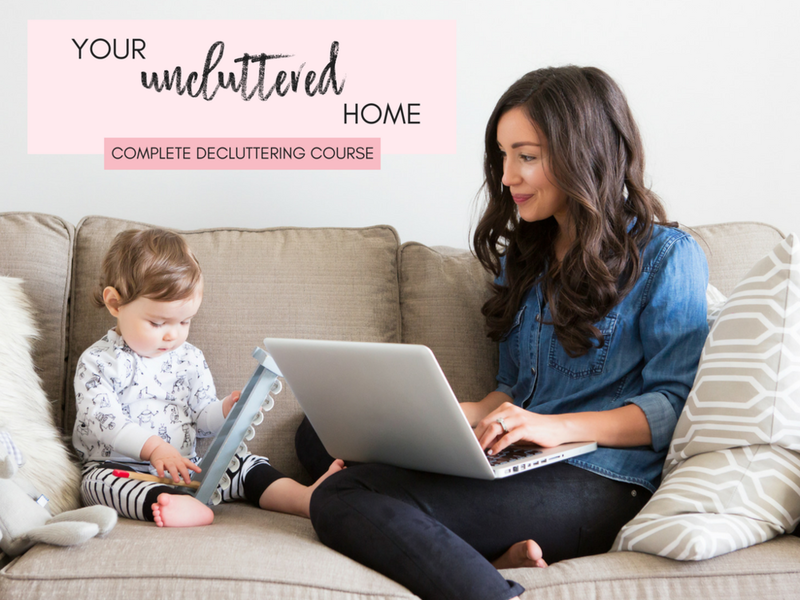 Declutter the things in your home & calendar that are weighing you down and sucking up unnecessary amounts of your time. Create breathing room in your life so you’re not feeling stretched super thin all the time. Reduce stress, anxiety, and overwhelm. Create a lot more time in your typical day- time you can spend with the people who matter most. 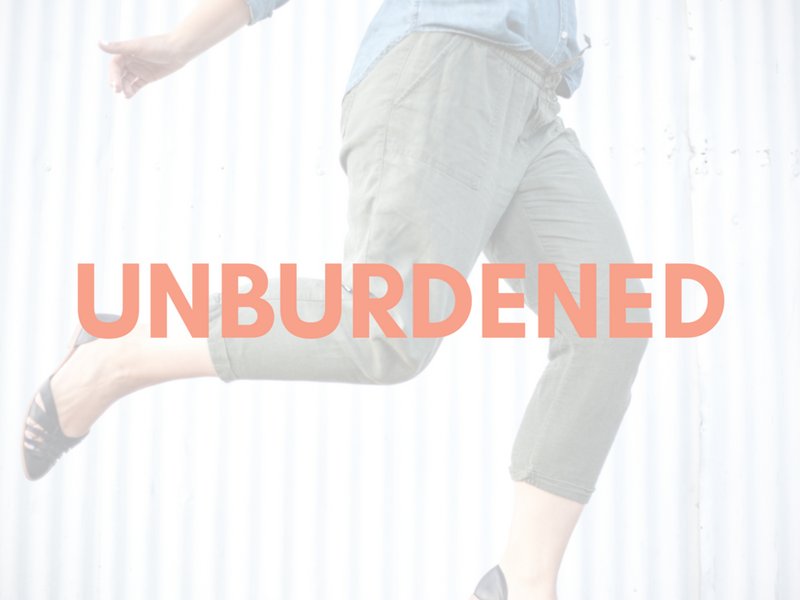 Be a part of a sisterhood that helps push you FORWARD in life and motherhood. Allie is a beacon of light in the motherhood community and it has been an honor becoming her friend and collaboration partner. As someone who works with mothers as well, it is a pleasure to be on the receiving end of the wisdom that she is constantly dishing out. I’ve seen the heart, soul, tears, love and commitment that Allie has brought to The Purpose Society. There is no greater place for you to join a sisterhood of moms who are all working toward a common goal than this society. Allie attracts only the best and you’ll be surround by other moms who know exactly what you’re going through. The way she has set it up on the back end makes it simple to find what you need, learn at a steady pace month-to-month and grow as an abundant mama. Her commitment to simplicity is exactly what will help you uncomplicate the burdensome parts of your home and life. It is a pleasure to start this journey in the society and I can’t wait to see everything Allie has in store. If you’re a mama ready to join a community of moms who are working with you toward one goal at a time, step-by-step, this is exactly the right place for you. Allie is always rooting for us and this society is proof. 10% of monthly revenue produced from The Purpose Society goes to International Sanctuary. International Sanctuary's mission is to empower women and girls escaping human trafficking to embrace their true identity and worth. Through education, employment, counseling, medical care and community, girls and young women receive all they need to rebuild their lives and learn to live in True Freedom. Let's change our mom lives by joining the Society, and then change their lives with the money produced. What services are offered in the sanctuaries? Through job training and employment opportunities, medical care, counseling, schooling, leadership training, and lessons in independent living, International Sanctuary equips survivors with the tools they need to begin building the futures they want. Where are the sanctuaries currently located? Where will the new sanctuaries be located? Anti-trafficking partners around the world recognize International Sanctuary’s model of economic empowerment as the missing piece to complete survivor transformation and real trafficking prevention, which is why International Sanctuary has been invited to open their doors in countries like Cambodia and the Philippines. Expansion depends both on the best alignment for partnerships and raising the funds needed to launch a new Sanctuary. Why international when we have trafficking right here? International Sanctuary serves individuals both domestically and internationally. Both American and foreign individuals trafficked in the USA are served through International Sanctuary’s Orange County location. Survivors rebuilding their lives in Southern California work at the Sanctuary Support Center in Irvine, gaining professional job training, employment, and have the opportunity to heal in a safe, loving environment. To learn more about International Sanctuary, click here.